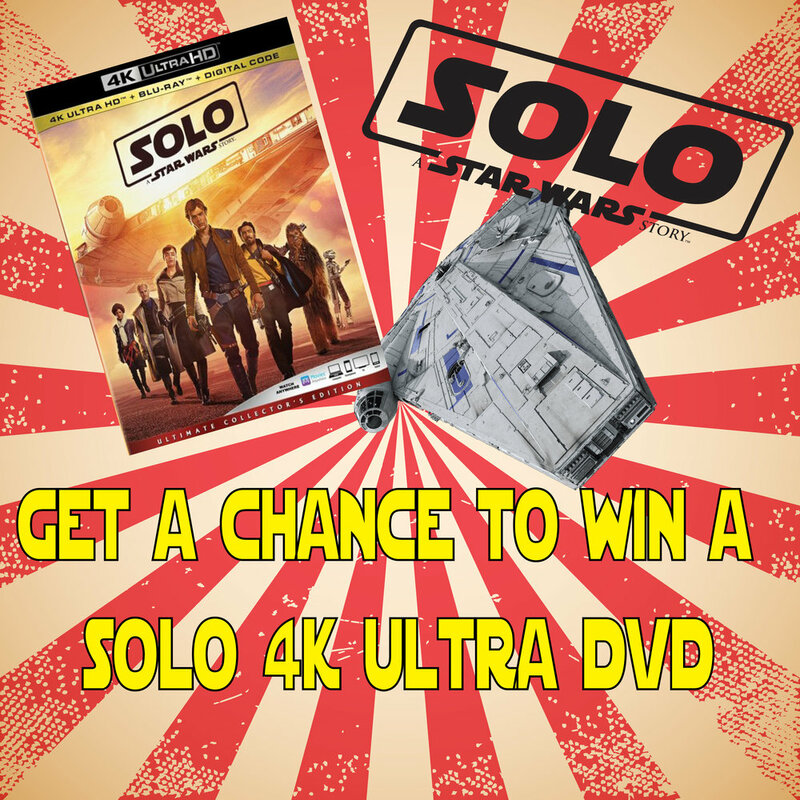 “Is there anyone more powerful than the Hulk?”, “Batman vs. Superman, who would win?” and “Han shot first!”, any of this sound familiar? Sounds a lot like you and your friends down at the local comic shop. The neighborhood comic shop nurtures debates such as these. These places allow like minded individuals to gather and flex their geek muscles. I can literally spend hours talking to patrons and shop workers. “Our” shops hold special places in our hearts. Like gangland turf, you stay loyal, there is no shop better than yours. How does one gauge the effectiveness of a comic shop? Personally, I have always favored shops with an abundance of back issues. New books can be found anywhere, but if I find out that a shop has decent back issues, then that shop becomes a destination. My comic tastes over the years have broadened, so ideally, a shop that carries a variety of publishers is like heaven. The brick and mortar comic store is an American establishment since its inception during the 1970’s. Changing the landscape in which the medium is marketed and consumed. With that being said, let’s forge ahead to my point. Be ready my peers, coming Fall of 2018, a documentary highlighting the comic shops that for most, weekly attend. My story begins with a man named Anthony Desiato. The creator, host and custodian of the podcast My Comic Shop History. As well as the creator of 2 previous comic book documentaries, “My Comic Shop Documentary” and “By Spoon! The Jay Meisel Story”. 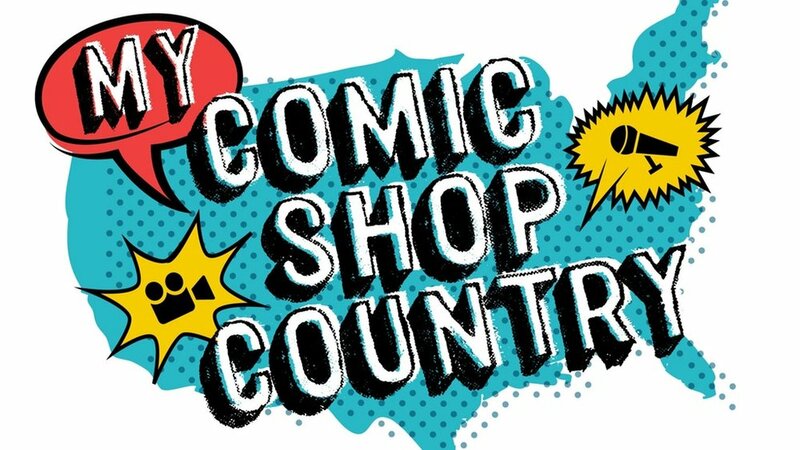 Mr. Desiato’s next film endeavor will be a full-length feature entitled “My Comic Shop Country”. What we have here is an ambitious young man with a story to tell. Like us he is an avid fan with a dream…and a Kickstarter. Anthony has been recording podcasts on the subject of the Direct Market since 2015. “My Comic Shop Documentary” was Anthony’s story, now “My Comic Shop Country” is where he travels across the country to visit your shop. Theoretically telling your story, for the podcast. Anthony has traveled as far as Palm Desert California. Networking to make this documentary happen. We will be receiving intimate segments of the comic specialty store business. What did you expect? That comics just appear in your pull file? While Anthony says “the fill feel like a natural outgrowth of the podcast” it will stand on its own. To make all of this happen Anthony has been collecting funds via Kickstarter. The purpose is to allow for professional filming and to alleviate travel expenses. At the time of writing this article, there are 17 days left with a grand total of $5,975.00 raised. To the donors there are several incentive plans. Donate anywhere from $5, $10 and $15 to the hundreds of dollars. To the campaign donors, the incentives are as simple as permanent streaming access to all of Anthony’s documentary endeavors (“By Spoon! The Jay Meizel Story”, “My Comic Shop Documentary” and “Wacky Man: The Rise of a Puppeteer”) and 2 exclusive podcasts only for campaign backers as to artist sketches from creators in the comic industry, movie credit listing for comic shops, podcast sponsorships and many more possibly lucrative deals. You can follow Anthony on Twitter and Instagram @desiwestside. Go to Facebook and type into that search bar “my comic shop history”, make to follow him in any way possible. To get the latest scoop go to flatsquirrelproductions.com. Visit the Kickstarter page (https://www.kickstarter.com/projects/flatsquirrel/my-comic-shop-country-documentary-film) to watch a great trailer and find out more of Anthony’s story. The full list of donating incentives is outlined in detail on the Kickstarter website. Moments when a fan take the incentive to document our fandom are precious. I have seen comic shops come and go in the 17 plus years of collecting comics. I am looking forward to seeing this documentary as behind the scenes of the direct market has always been fascinating to me. Again, keep checking back with Anthony via social media, the Kickstarter and Flat Squirrel Productions website for news. Keep an eye in next Fall for this full-length feature documentary.